The woodhoopoe diet is mainly insects, arachnids, and their larvae, with a few fruits, other invertebrates, or small vertebrates when available. Prey is located mainly by probing into crevices and cracks, or levering off bark, on the trunks and limbs of trees. Strong feet allow woodhoopoes to hunt at all angles, including hanging upside down. 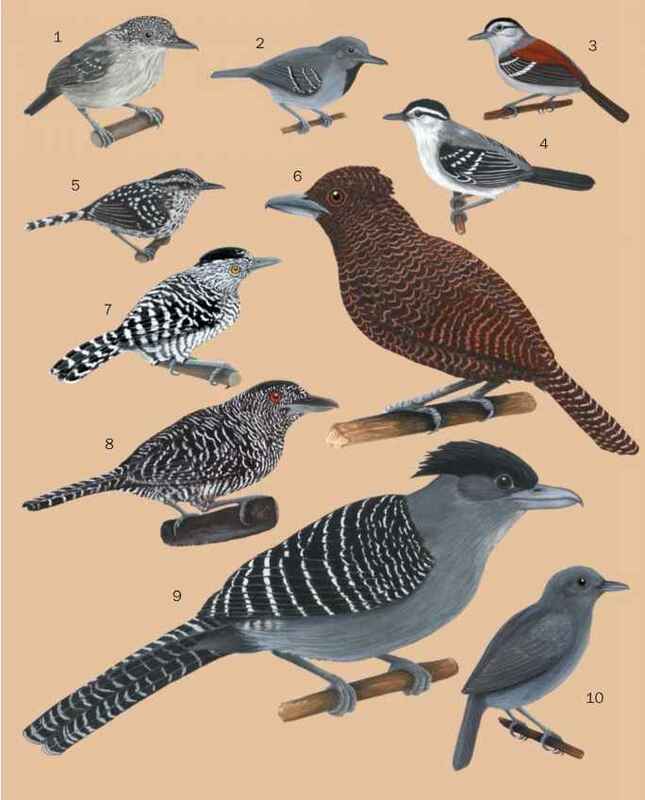 Larger species tend to search on larger branches, species with thicker, straighter bills dig and lever more often, while the small scimitarbills probe into the finest holes on the smallest twigs. Some species will also feed on the ground or hawk flying insects, but no species needs to drink regularly since they obtain moisture from their prey.